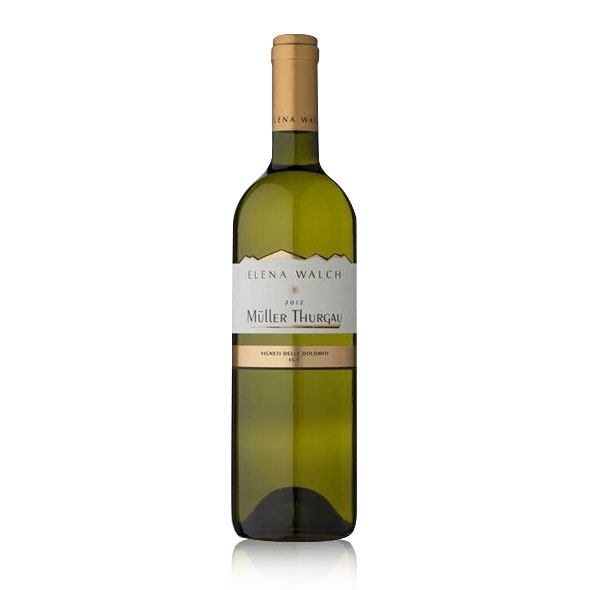 Light yellow with greenish tints, its floral bouquet and aroma, with notes of nutmeg prepares for the fruity taste, supported by a marked acidity. Light and joyful wine, easy to drink. The freshness of the wine gives youth and delicate structure with every SIP.